It doesn’t matter how good you are if nobody can find you. Having a local SEO presence is paramount when you are a brick and mortar business - and there is a science behind it. Our unique process on local/NAP (name, address, phone) consistency helps your brand get recognized by those living and shopping in your brand’s geographic area and increases your rank on search engine maps. Having a messy local presence can hurt your search results from both a user and a search engine perspective. Brands with multiple addresses, phone numbers, locations, or out-of-date information can suffer in search results if NAP is not handled correctly. We have a full-time, in-house staff of talented specialists in all fields necessary for a successful SEO campaign. Our team includes researchers, analysts, copywriters, web designers, web developers and account managers. Digitalguider has really delivered on every expectation. We have been very impressed! 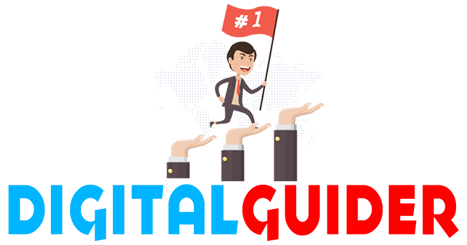 As one of Digitalguider’s customers, I can say that without their optimization and support we would not be as big a company as we are today.